Discussion in 'E34 (1989-1995)' started by carlgoeringer, Jun 24, 2012. I was wondering if anyone had any advice regarding swapping e34 sport seats into a 95 525iT. I installed the passenger side seat first with no issues and it worked perfectly; however, upon attempting to install the drivers seat I have discovered that the connection plugs are different. 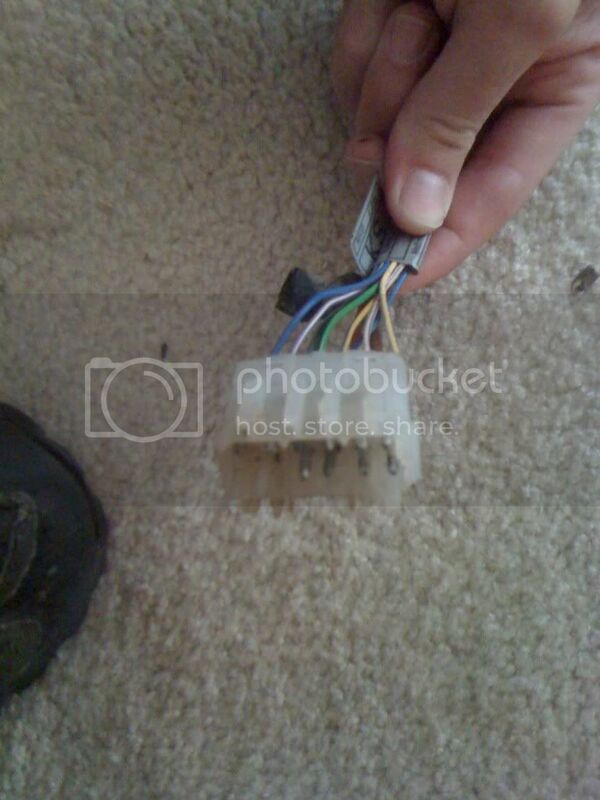 While the plug on the car is white the plug on the seat is black and LOOKS as if it should be a match but will not connect. The new sport seat has the 3 position memory while the comfort seat it will (hopefully) be replacing lacked this feature. Retention of the memory feature is not critical to me as long as the power adjustment and heating functions work but would be nice. 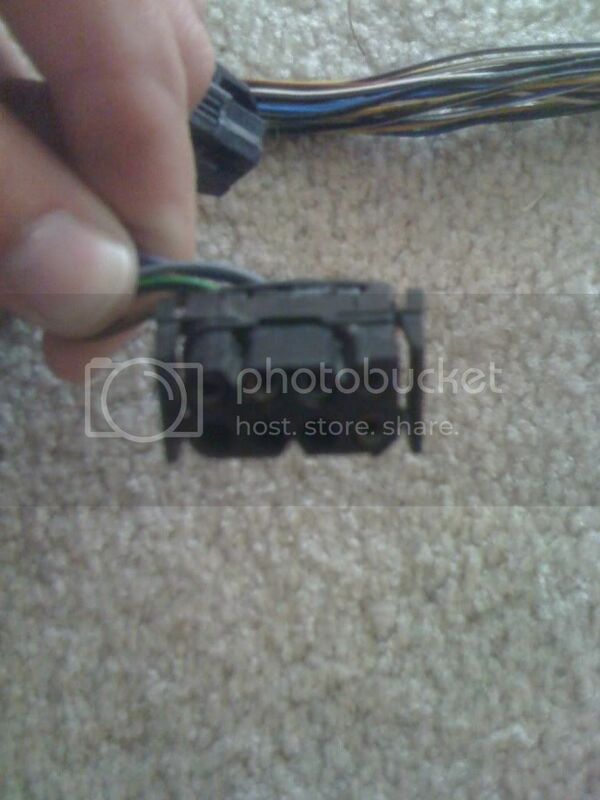 Is there a way to get around this issue without re-wiring the seat or replacing the connector coming from the floor of my car? If this IS the only way to go, is anyone aware of where wiring diagrams for both can be found as it does not appear the wire colors match up from seat to seat or connector to connector. I really appreciate any advice on this as I have been pumped to get these seats in and would hate to not be able to use them. 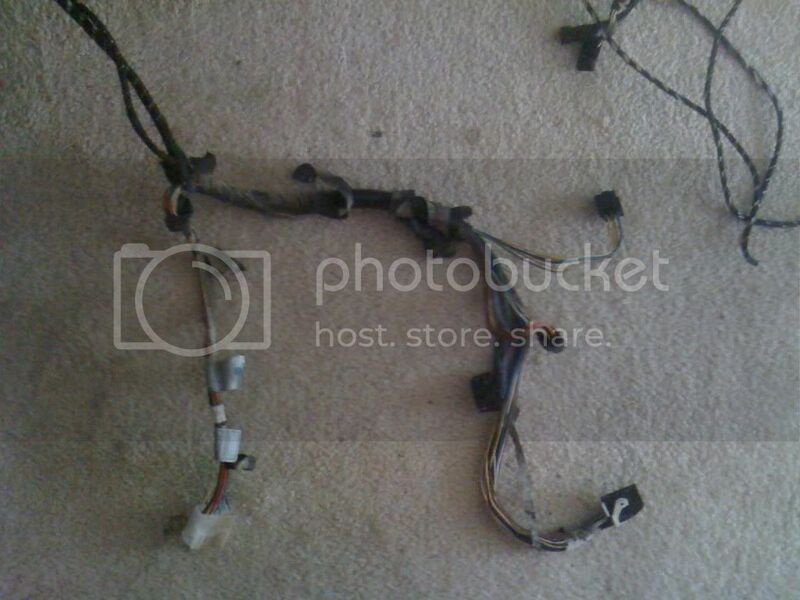 You need an intermediate harness that runs between the seat connector and the body harness. You can use one from any E34 with memory seats or a late production E32 with memory seats. This harness will make the seat plug and play. The heat and all movement functions of the seat will work. This is what I did on mine. I do not have the memory function working, nor do I care to got to the trouble to hook it all up. 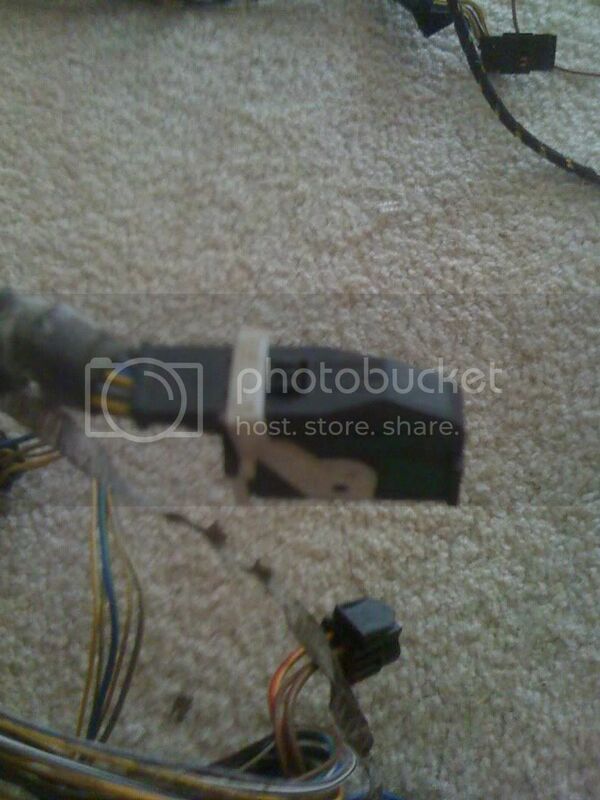 In order to get the memory mirrors to work, you would have to pick up some mirrors from a memory seat car as the connectors are completely different. 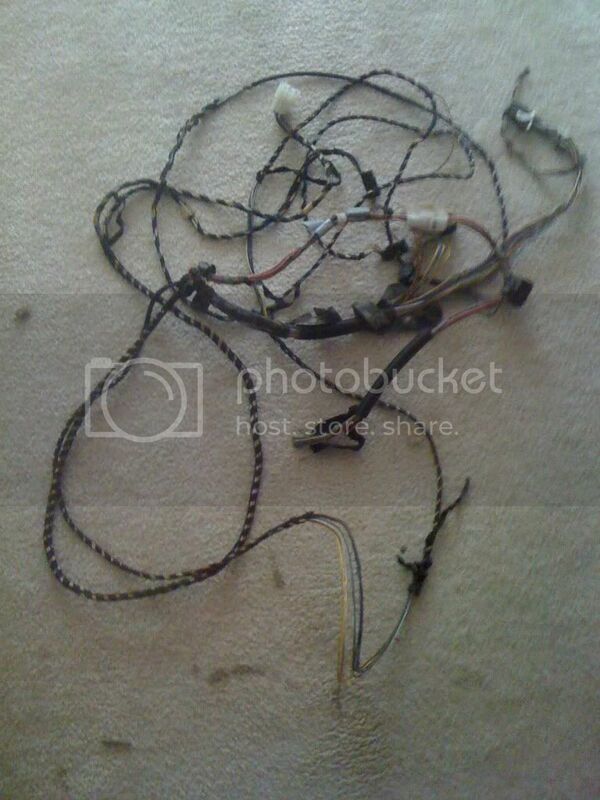 If you have a pick and pull yard near you, you can get the harness for a reasonable amount usually, although it can be a bit of work to pull it out. I rarely check this forum, but feel free to email me at gmflint at gmail dot com if you have any other questions.